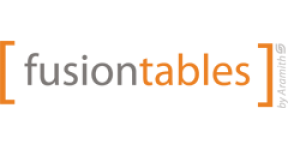 FusionTables exactly has what it takes to create wonderful and unforgettable moments for you, your family and guests. After the meal, it takes less than a minute to change the Fusiontable from a beautiful dining table to a POOL TABLE. “One lift and the table has the proper height. Remove the three countertops and take the pool cue, the triangle, the Amarith billiard balls and chalk - and you are ready to start a game.